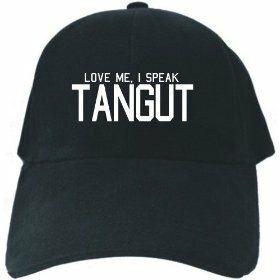 Caps Black "Love Me, I Speak Tangut"
T-Shirt Ringer Woman White "I Can Be Your Tangut Teacher"
T-Shirt Ringer White "Please, Understand... 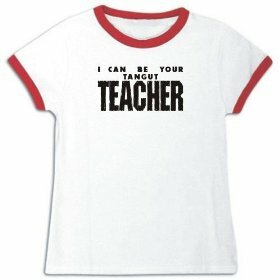 I Only Speak Tangut! 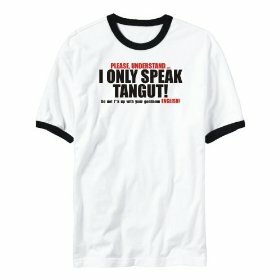 Do not f**k up with your goddamn English!" 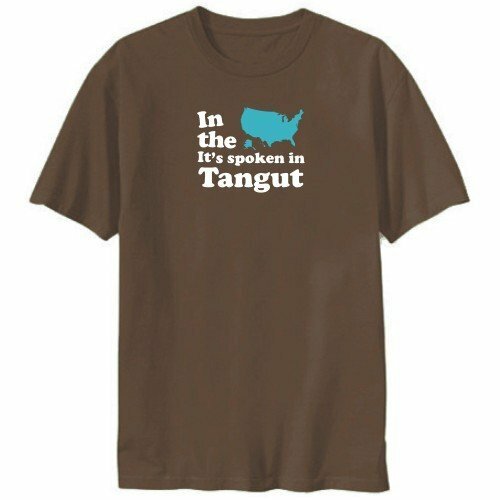 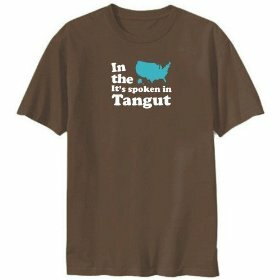 T-Shirt Brown "In the USA It's spoken In Tangut"
This page was loaded Apr 20th 2019, 12:13 am GMT.